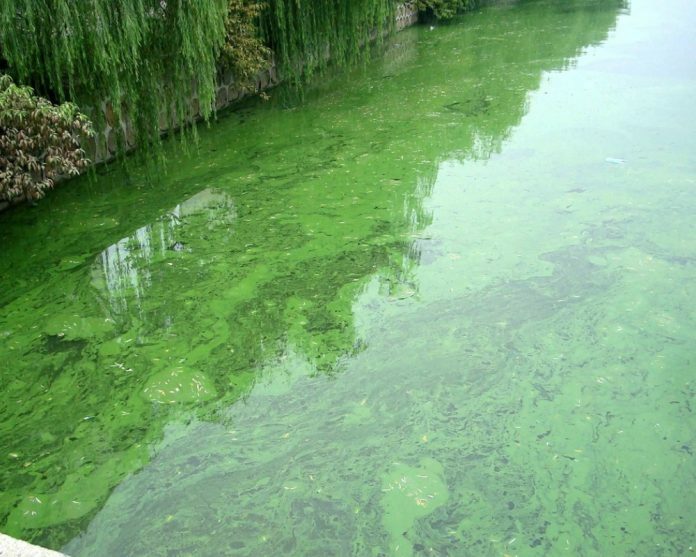 This week, the U.S. House passed a revised version of the “Water Resources and Development Act” which will send another $15 million over five years to fight toxic algae, including Harmful Algae Blooms (HABs) and red tide. The congressman, who was first elected to Congress in 2006, weighed in on the matter on Friday morning. Buchanan has been active in combating red tide and toxic algae throughout 2018 as Florida dealt with those problems. Earlier this year, Buchanan got his bill sending $8 million to the National Oceanic and Atmospheric Administration (NOAA) to fight toxic algae and red tide through Congress and signed into law. The Florida Republican is also one of the cosponsors of U.S. Rep. Suzanne Bonamici’s, D-Oreg., “Harmful Algal Bloom and Hypoxia Research and Control Amendments Act” which declares the HAB problem an “Event of National Significance” and “would trigger disaster-like funding for affected communities.” Bonamici’s bill, which is also cosponsored by U.S. Rep. Alcee Hastings, D-Fla., would send $100 million to fight toxic algae and red tide. The proposal also reauthorizes the Harmful Algal Bloom Federal Interagency Task Force and adds the U.S. Army Corps of Engineers to it. “Our economy, environment and marine life is under siege by this crisis and we need all hands on deck to help Florida deal with the problem,” Buchanan said in support of Bonamici’s legislation at the end of last month.